Great post & love to snorkel too! I am heading to Galapagos & Zanzibar later this year so will definitely make sure I pack my snorkel. 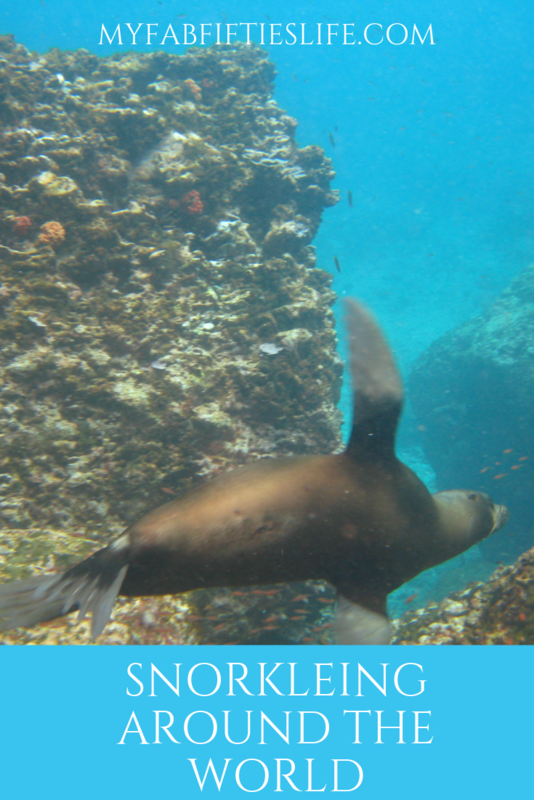 In Galapagos I hope I strike it lucky with the seals – that sounds magical! For Zanzibar, I’ll be sure to grease up! Also one of my favourite snorkelling experiences was with the Manta Rays in Hawaii – amazing! We certainly like the same things. You will love Galapagos – magical!